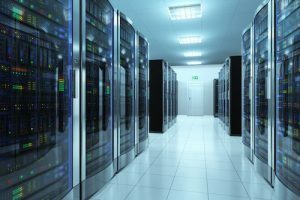 Tips for successful data center migration | Compu-Tech Intl. It is not that difficult to accurately estimate the amount of physical space you will need. The only real consideration will be if you need a cage or cabinet for regulatory requirements. If not, it will be just the amount of rack space you need for the servers you have. Find out what cooling infrastructure the data center provides. Also, look for secondary cooling systems that do not require any external support. For example, some data centers use water for cooling. The problem is when they rely on the local municipality for the water supply. Understanding power requirements are harder for the average organization. Colocation is not a short term commitment so ask for power wisely, or you will end up overspending for power that you will not use. Rack Alley provides premium LA colocation services perfect for small and enterprise customers at their Los Angeles data center.